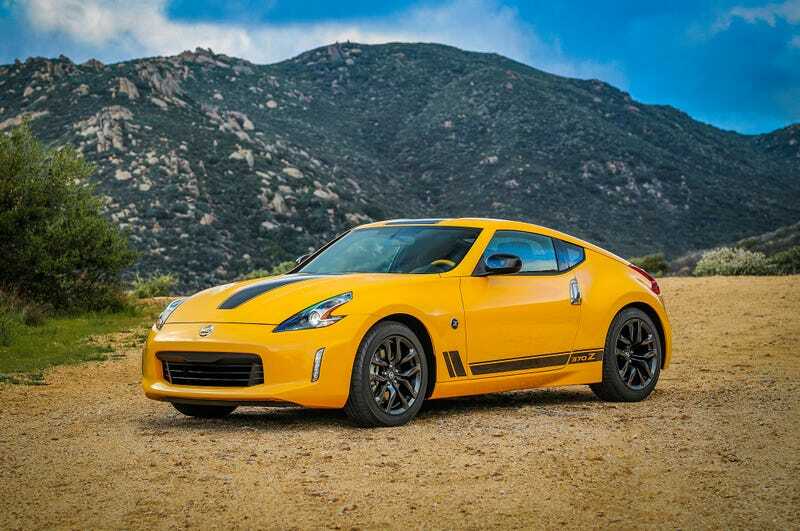 Motor Trend is reporting that Nissan isn’t going to cancel or redesign the Z anytime soon. Nissan’s head of product planning Philippe Klein spoke to Automotive News and when asked about a next gen Z, stated “We’re working on it and it’s very present, but I have no indication to give you.” So a no then? According to him, as well all know, the changing market shift to boringness and crossovers has made the case for sports cars that much harder to make. He also promised ““The passion is there,the question is, how can we refresh it, and what will be the breakthrough for the long term?” So expect the Z to be left in the sports car dust for the foreseeable future.